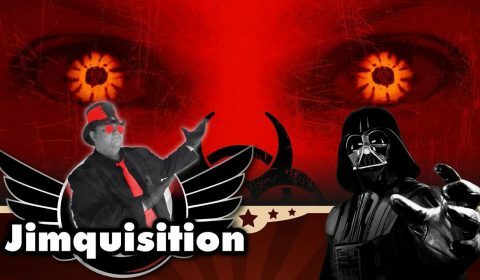 There is a constant problem plaguing the game industry, if its spokespeople are to be believed. 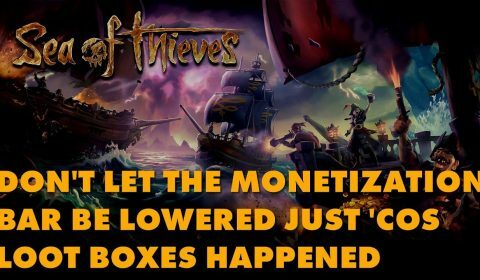 Games cost $60, and that price doesn’t work anymore! 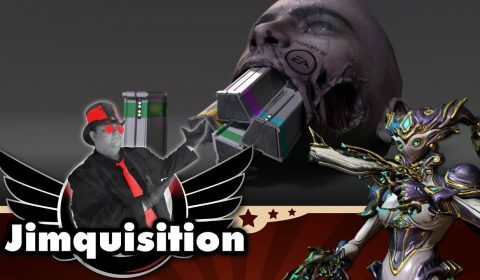 Weirdly enough, The Jimquisition agrees with this assessment. 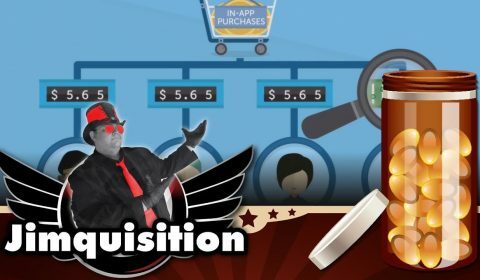 “AAA” games should indeed not cost $60 anymore, and they most certainly have outgrown it. 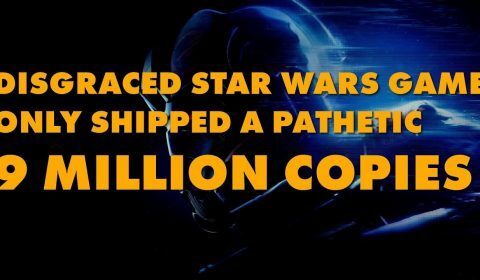 According to journalists, “angry YouTube videos” have demoralized employees of Electronic Arts and BioWare. 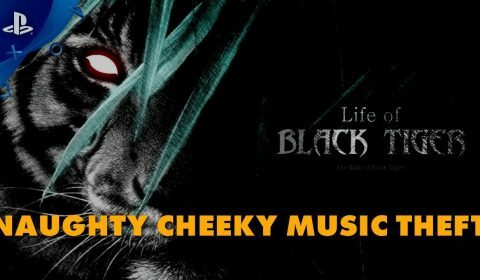 So… let’s talk about that anger, shall we? 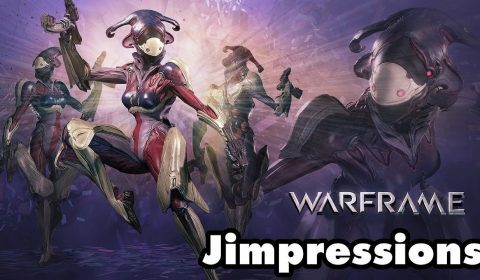 As you know, this means Warframe. YouTube continues to have a YouTube problem. 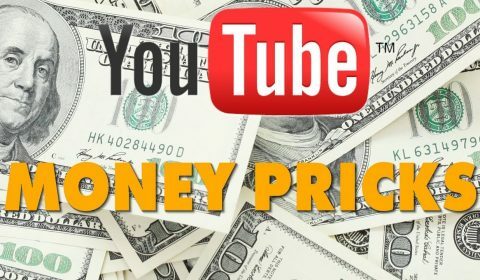 The latest furor – YouTube’s answer to money troubles is to create a system where the rich get richer and the poor stay poor. Truly a company for our times! Activision’s not the only company set to innovatively exploit its player base going forward. 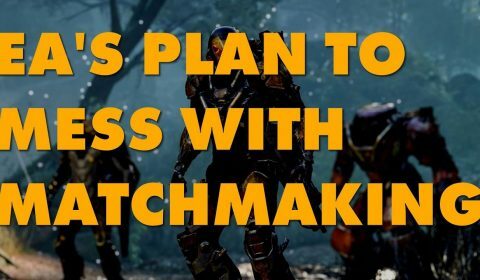 EA’s love of dynamic difficulty and plans for “unfair” PvP matchmaking sheds yet more light on what the “AAA” industry has planned for us. 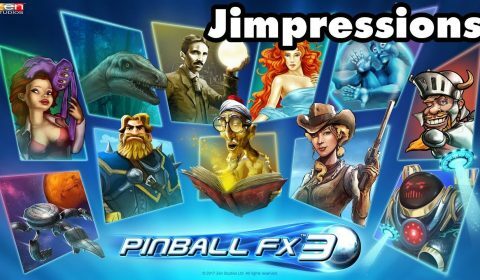 Some folks have been lukewarm on Pinball FX3, but personally I’m digging the hell out of it. Plus, that sort of backwards compatibility and “pay for the game you want” model is a rare and pleasant sight. 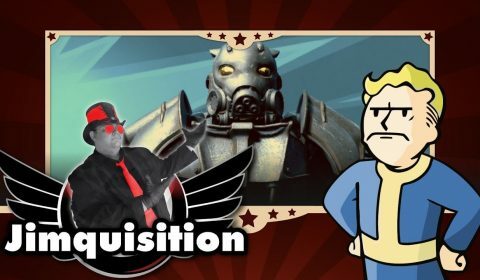 Those paid mods that Bethesda said weren’t paid mods turned out to be paid mods and also worse than paid mods. The Creation Club has gifted a bounty unto Fallout 4, and it looks like things are little too much like microtransactions and mods got welded together horrifically.